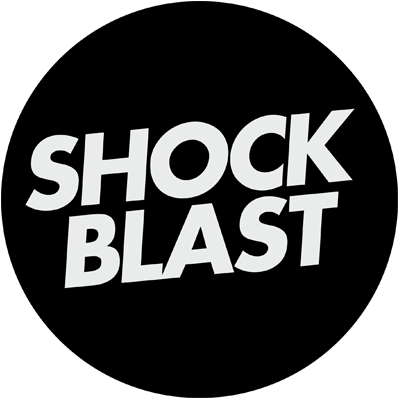 ShockBlast presents The Ultimate GUI Inspiration Collection. The best app, web and OS GUIs from around the interwebs. if you find your design in the list, contact us and will link it to you.